For over 15 years, Moving Pictures & Sound has specialized in selling new and used post-production equipment to customers world-wide. Many of their top clients are located in Hollywood, Burbank, and other parts of Southern California. Jonathan Schwan is a professional skateboarder and an admired ambassador of the sport. He has been highly successful in professional competitions worldwide and has had a major impact on skateboarding communities. Through his charitable organization, Sk8-Strong, Jono promotes a positive and healthy environment throughout the skateboarding community. 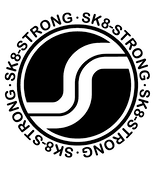 I partnered with Jono in the design of a personal logo to use on digital marketing platforms. 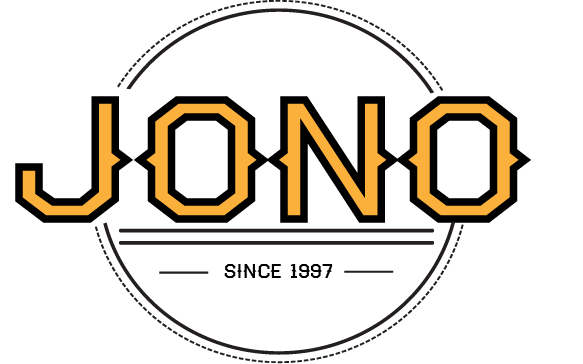 I wanted to create a logo that reflected Jono as an individual as well as an action sports professional. I had the opportunity to partner with Innovative Construction in the development of creative marketing and design. I created a brand new logo that helped to insulate their brand image in improve upon it. I also helped in the design, layout, and management of both the commercial work and custom homes websites. For over 15 weeks, myself and a team, conducted thorough and extensive research on Domino's. We gained a robust understanding of their worldwide position in the highly competitive fast food restaurant industry. As a result, we discovered existing, yet under leveraged opportunities and resources within the company. We created a programmatic recommendation to help the company maximize these opportunities, to mitigate risk, and create a new form of sustainable competitive advantage. 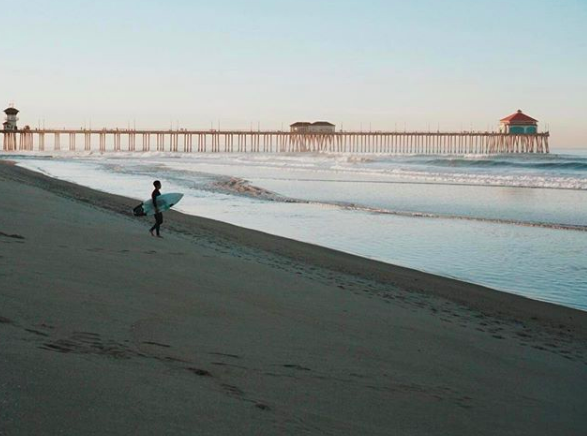 Biola Beach and Surf Club has a purpose of creating community for students who love to surf or just have a passion for the ocean. Our club hosts beach bonfires, surf excursions, surf lessons, beach camping trips, and other events related to the beach. I designed a couple logos that encompass the culture of our club. We printed these logos on T-shirts and used them across social media platforms. Proficient in social media and website planning and design, Adobe Illustrater, and Photoshop. Interested in working together? Submit your email to learn more.